Shell has announced a programme to invest in natural ecosystems as part of its strategy to act on global climate change, including addressing carbon dioxide (CO2) emissions generated by customers when using its products. 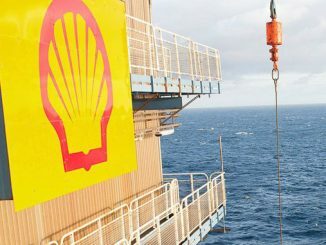 Shell plans to invest USD 300 million over the next 3 years. This programme will contribute to Shell’s 3-year target, beginning in 2019, to reduce its Net Carbon Footprint by 2% to 3%. “There is no single solution to tackling climate change. A transformation of the global energy system is needed, from electricity generation to industry and transport,” says Ben van Beurden, Chief Executive Officer of Royal Dutch Shell. On the road, Shell is making a wider range of transport solutions available to customers. 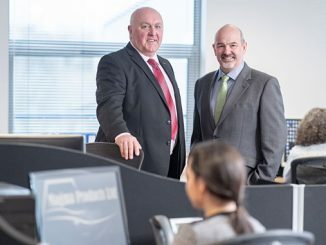 The company is stepping up its investments in lower-carbon options, from battery electric vehicle charging to liquefied natural gas and hydrogen. For example, in Europe, customers can now access 100,000 electric vehicle charge points through New Motion, a Shell company. Shell has also announced that it is also investing in 200 new rapid electric vehicle charge-points, powered by renewable energy, on its forecourts in the Netherlands, on top of 500 ultra-fast chargers being installed on Shell forecourts across Europe, in partnership with IONITY. From April 17th, customers who fill up at a Shell service station in the Netherlands will be able to drive carbon neutral using nature-based carbon credits. This will be done at no extra cost for customers who choose Shell V-Power petrol or diesel, while those who fill up with regular Shell petrol or diesel can participate for an additional 1 cent a litre. 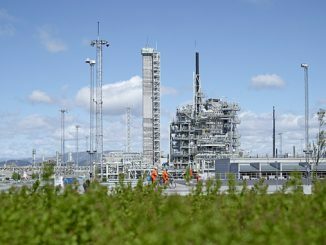 CO2 emissions generated by participating motorists – as well as from the extraction, refining and distribution of the fuel – will be offset by carbon credits. As one of the most established traders of carbon credits in the world, Shell buys these credits from a global portfolio of nature-based projects, including Cordillera Azul National Park Project in Peru, Katingan Peatland Restoration and Conservation Project in Indonesia and GreenTrees Reforestation Project in the USA. Each carbon credit is subject to a third-party verification process and represents the avoidance or removal of 1 tonne of carbon dioxide. As a start, in the Netherlands, Shell and Staatsbosbeheer, the independent Dutch state forestry service, will plant more than 5 million trees over the next 12 years. 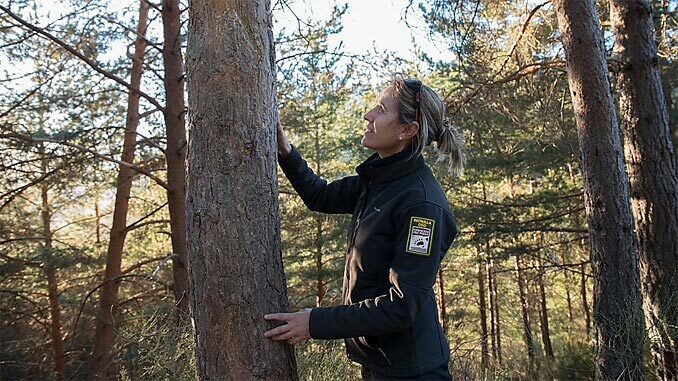 “This collaboration enables Staatsbosbeheer to plant new trees in the forests following the death of ash trees affected by an aggressive fungal disease,” says Sylvo Thijsen, Chief Executive of Staatsbosbeheer. Shell has also signed a deal with Land Life Company to create a 300-hectare reforestation project in Spain. Around 300,000 trees will be planted in the Castilla y Leon region by the end of this year. “We welcome Shell’s investment in high quality nature-based solutions to address climate change and rebuild critical ecosystems,” says Jurriaan Ruys, CEO of Land Life Company. “Combined with a technology-driven approach, reforestation can now be achieved and optimised at scale, maximising the impact of this investment.” The projects in the Netherlands and Spain are expected to generate carbon credits within 5 years.